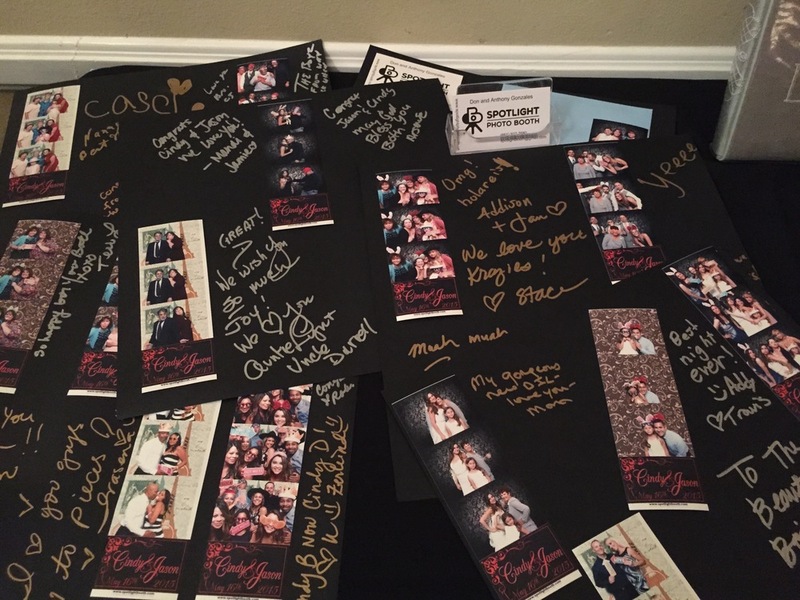 Personalized Photo Booth Branding Starts at $400 - Allow our team to customize the booth look. We will create customized graphics, logo, or event theme to increase the visual impact of your brand and theme of your event. Scrapbook/Guest Book Service Starts at $100 - Provides a personalized 12x12 scrapbook, attendant, silver or colored pens, acid free adhesive, and extra prints that captures all of your guests candid moments with a personalized message from each guest. It is the perfect keepsake for your event and will enable you to relive all your memories for years to come. Custom Backdrop/Backgrounds Starts at $250 - If you want something custom designed for your event theme, we can make it happen for you. Projection/Live Slide Show Setup Starts at $150 - We can setup custom slideshows via our projector or feeds directly into your venue displays. Seating Chart Kiosk $200/station - This replaces the guest place cards. No paper, no cost, no troubles.